Created during my MMI studies. 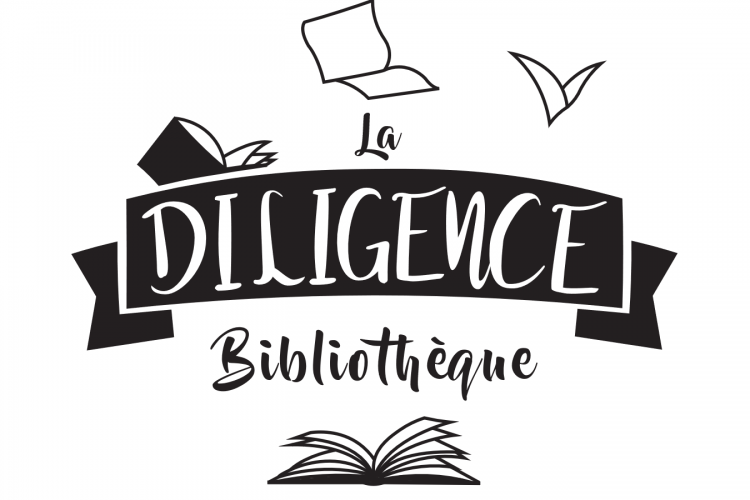 The subject was to draw a svg logo for a library coach, called La Diligence. This is why there is a book at the bottom of the logo: the book starts to be a bird, as the feeling of freedom when you are reading.